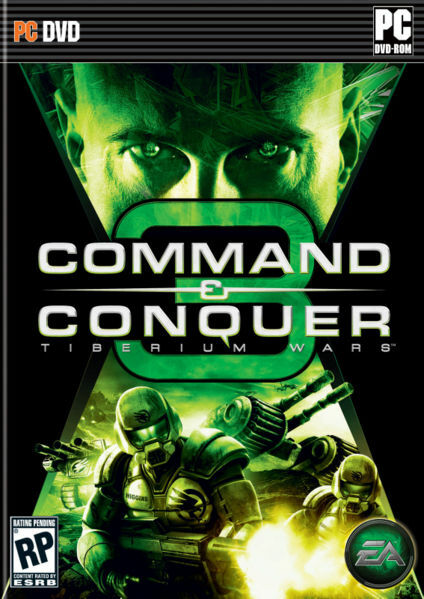 Command and Conquer 3: Tiberium Wars is the long awaited sequel to Command & Conquer 2: Tiberian Sun and its expansion pack Firestorm. Taking place at the advent of and during the "Third Tiberium War", the Brotherhood of Nod - now a superpower with a majority support of the world's population - launches an unexpected worldwide offensive against the Global Defense Initiative's installations, abruptly ending a period of seventeen years of silence and crippling GDI forces everywhere. With Nod looking likely to win the decades old conflict this time, GDI field commanders rally their troops and begin to prepare to investigate and combat the Brotherhood's sudden and mysterious reemergence, trying to restore lost hope. Unknown at this time, supposedly similar to the BFMEII requirements. The return of full motion videos, after being notably absent in Command & Conquer: Renegade and Command & Conquer: Generals. The return of resource harvesting, Mobile Construction Vehicles, and a sidebar! "It's also worth mentioning the return of the side-bar interface: Our in-game UI for C&C3 is a side-bar that will feel familiar to C&C players but it has some added features that make it more useful - and make it feel interesting and new. We are combining the centralized production queues in the classic C&C side-bar with contextual space for selected units and structures. The new UI lets you quickly build units and structures, easily control grouped units, and access your build queues anywhere on the map - even in the middle of a battle. But you can still get lots of information about your selected units and activate their special abilities - which are pretty much expected in the latest generation RTS games. We think our interface for C&C3 is the best of both worlds." 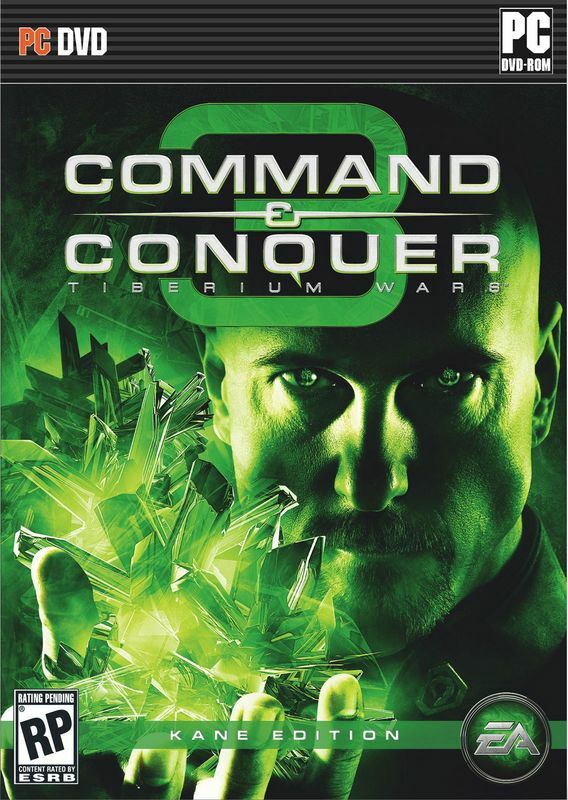 Frank Klepacki, the game music composer for all Command & Conquer games except Generals, will not be composing the music for Command & Conquer 3. The development team, with help from the Massachusetts Institute of Technology, has devised information to see how Tiberium would work in real-world science. AI will be improved and campaigns will be more immersive. A brand new version of SAGE (Strategy Action Game Engine) will be used. SAGE technology was used to power the RTS series Generals, so it stands to reason that most of the SAGE benifits (zooming in and out of specific areas on the map, 360 degree roation of the map, etc) will be present in C&C3. The biggest improvements, aside from higher detail, are the physics and particle effects. Multiplayer will feature VoIP support. The game will not be featuring the famous dramatic installation procedures of its predecessors in the series, and will be given a generic installation sequence. The infamous Tiberium Blossom Trees will be making their return after some initital doubt about this. Separate spectator client available to anyone. CommandandConquer.com will feature news, ladder results, forums, blogs, replays, downloads and podcasts.